Without getting into the weeds (which we certainly do in other blog posts here! ), this one is for any high school student who is juuuust starting to dip their toes into the college application process. 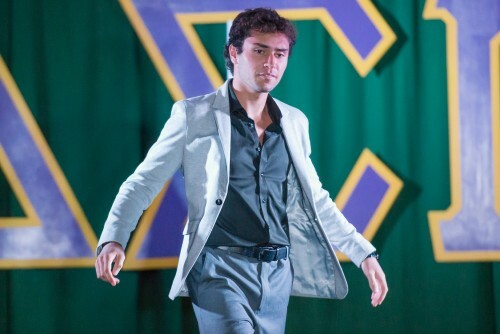 Straight from Siena's admissions team, here are seven basic things you should know. 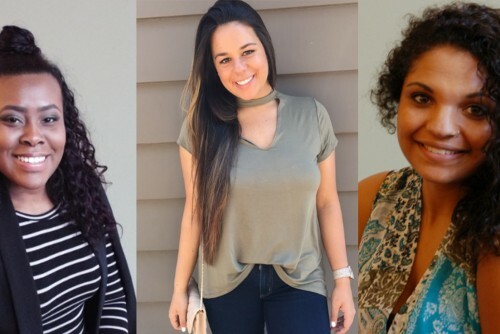 Siena Saints Shadane Franklin ’18, Emerald Power ’19, and Gabriella Catena ’20 have been selected to receive the Benjamin A. Gilman International Scholarships for study abroad. 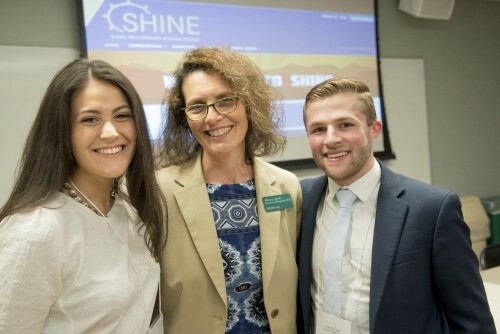 To help nonprofits in the Capital Region share best practices and resources, Siena NEXT students have created a secure digital platform with a range of uses. 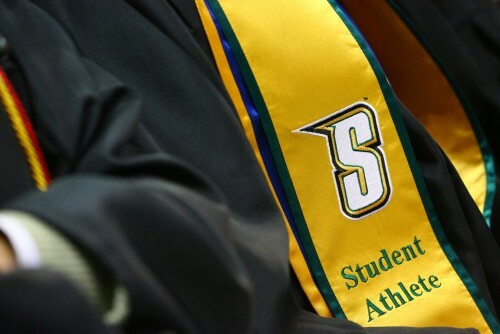 For the second straight year Siena College both set a new school record and led the Metro Atlantic Athletic Conference with nine athletic programs receiving NCAA Public Recognition Awards for achieving Academic Progress Rates (APR) in the top-10 percent of their respective sports nationally. 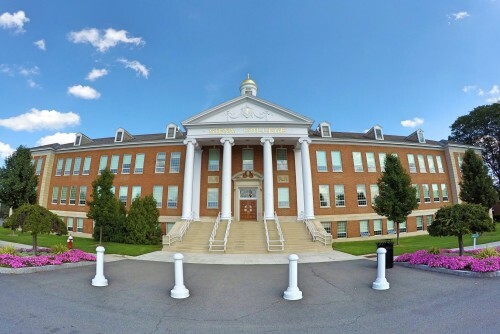 Siena's men's cross country, men's golf, men's lacrosse, men's tennis, men's track, softball, women's tennis, women's track, and volleyball teams were all honored for their academic excellence. 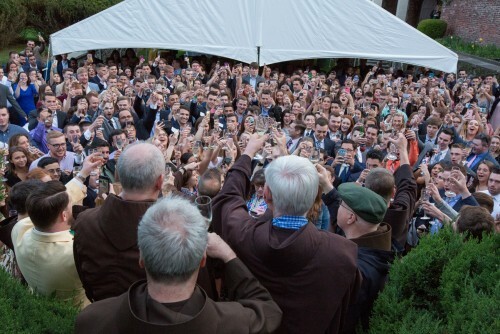 As Senior Week rolled into Commencement Weekend, the Annual Champagne Toast Reception symbolized the transition from student to alumni life for those Siena College seniors who were about to graduate. 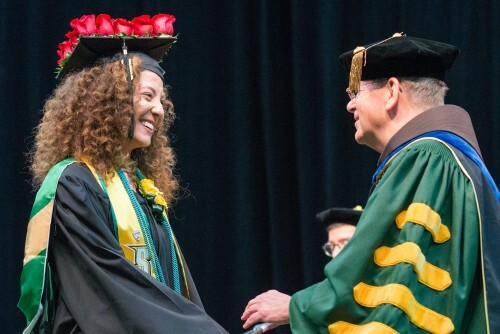 Siena College held its 78th Commencement ceremony at Albany's Times Union Center on Sunday, May 13. This is it! The homestretch. 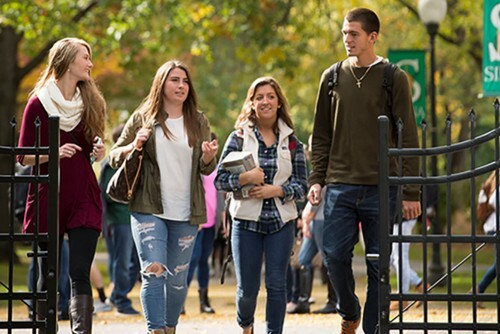 The final weeks before Decision Day on May 1, when you'll officially reserve your spot at the college that tops your list and can start daydreaming of your next four years. As the big day approaches, if you're still going back and forth between a couple options, here are three things you should know. 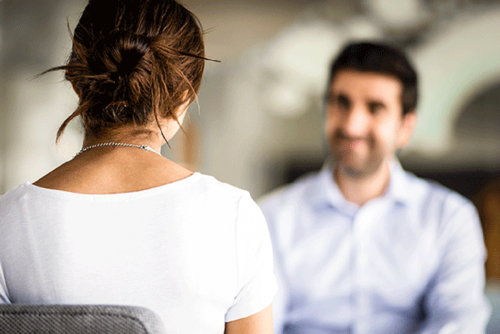 If an admissions interview becomes part of your college application process, it’s OK to feel a little nervous—but you should be excited, too! Schools that invite students for an in-person, video chat or phone interview are looking to learn a little more about you as a person, AKA, the stuff they can’t see on a piece of paper. Get to know Siena's Office of Internships, tips and tricks from Siena's fall semester interns and meet Julie Azadian ’18, an intern with Twill.